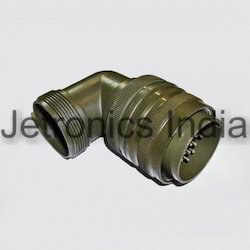 The details of the varoius styles and forms in which the threaded as well as the bayonet variety of the connectors are described. These are 90° plugs with integral cable clamps intended for application where space does not permit the use of straight plugs. They pair with JI 3100, JI 3101 and JI 3102. These are straight plugs with integral cable clamps intended for use at the end of a cable. They pair with JI 3100, JI 3101 and JI 3102. These are receptacles having a flange mounting arrangement. They are suitable for mounting on panels, shielding boxes and equipment cases and they pair with JI 3106 and JI 3108. 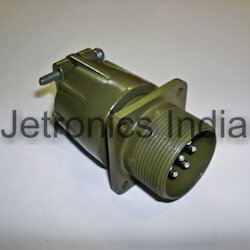 These are receptacles with integral cable clamp used at the end of the cable and have no mounting arrangement. 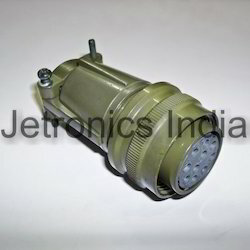 These are intended for interconnecting two cables and they pair with JI 3106 and JI 3108. 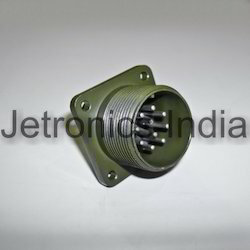 These are receptacles with integral cable clamp having a flange mounting arrangement. They are suitable for mounting on partition walls and they pair with JI 3106 and JI 3108. 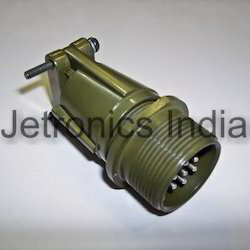 Looking for Connector Details ?